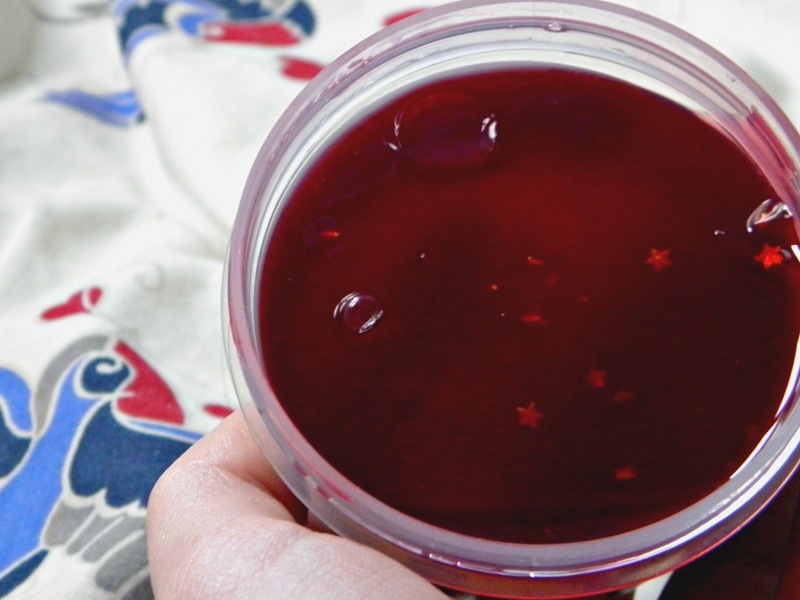 I'm not gonna lie, I'm obsessed with the festive shower jellies from Lush this year. This is the last one I'm reviewing and it is one of my favourite products from this year - this is the Santa's Belly shower jelly. Shower jellies seem to last forever so I tend to chop mine up to get through them at a reasonable rate. I also find they lather much better if they are in chunks and the crushed into a shower scrunchie. I'm a huge fan of this Santa's Belly jelly and I think it makes a perfect stocking filler for your friends and family (just make sure you pick up one for yourself too! ).